Do you feel overwhelmed by your Hurts, Habits and Hang-ups? Are you looking for real hope and meaning in your life? 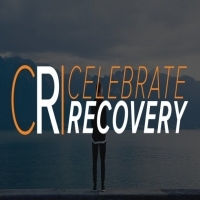 Celebrate Recovery is a Christ-centered recovery program based on the Beatitudes. It is currently being used in over 3500 churches nationwide and internationally. Celebrate Recovery is a ministry of Freedom Church.